Jura Bean to Cup Coffee Machines are efficient at serving great coffee’s as long as you keep them cleaned and clear of scale build up. Jura products are designed specifically for this purpose. 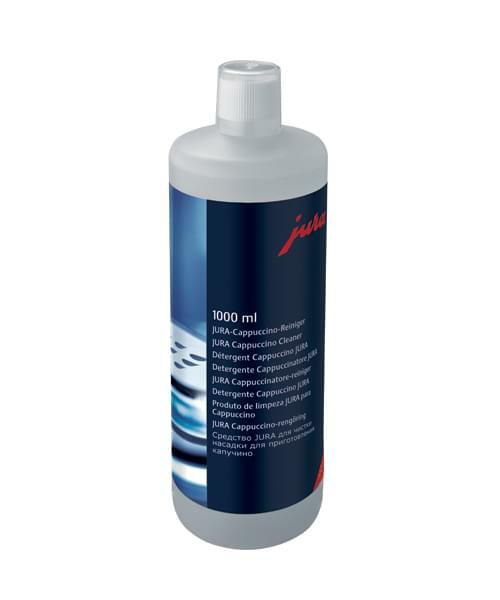 Jura Cappuccino Cleaner in 1 Litre bottle for keeping the milk frother and all tubes at their very best. 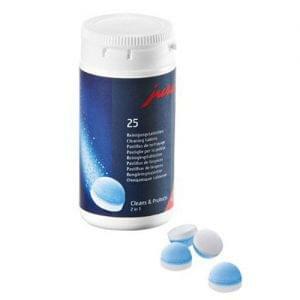 Cleaning of your Jura coffee machine is vital for optimal performance at all times.